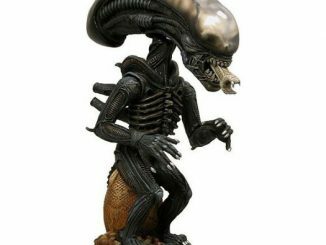 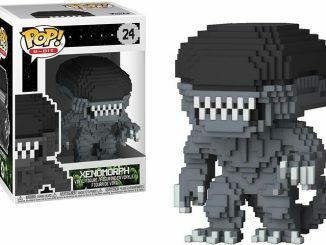 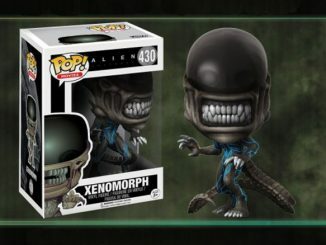 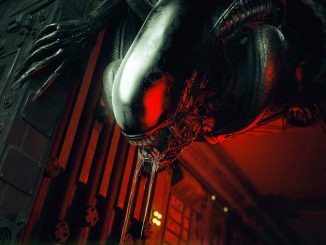 If you managed to defeat a vicious Alien Xenomorph in battle, you would want to hang its head as a trophy on your wall. 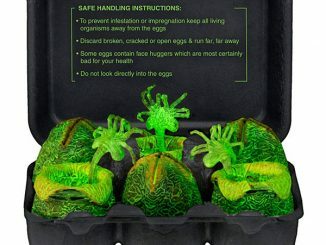 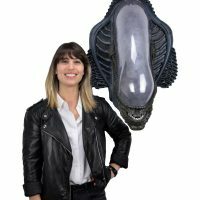 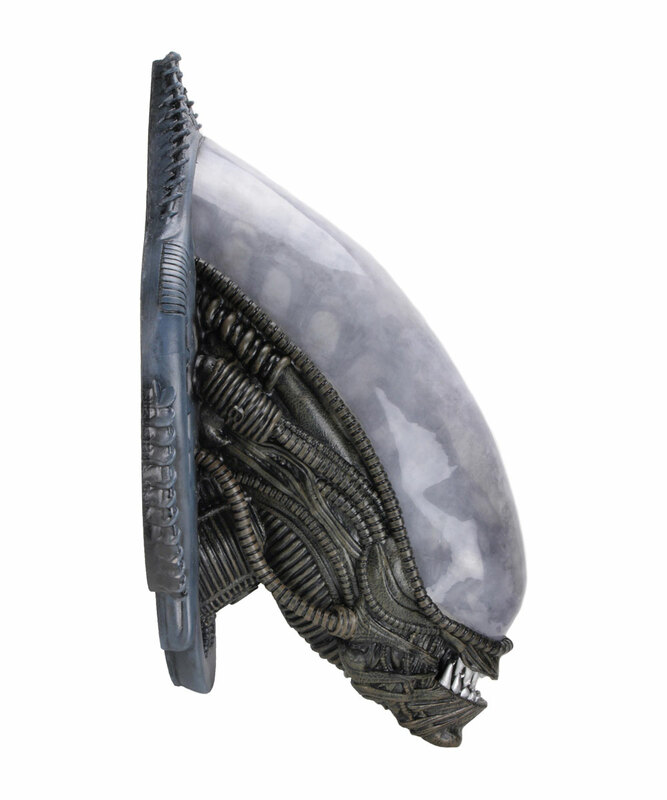 That’s the idea behind this Alien Xenomorph Wall-Mounted Bust from NECA. 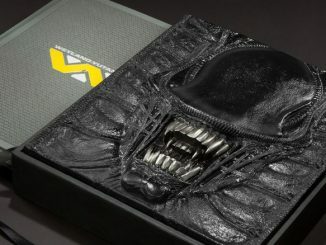 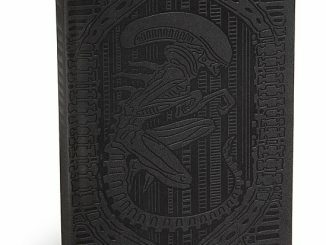 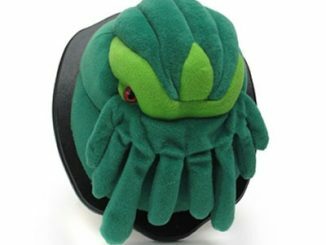 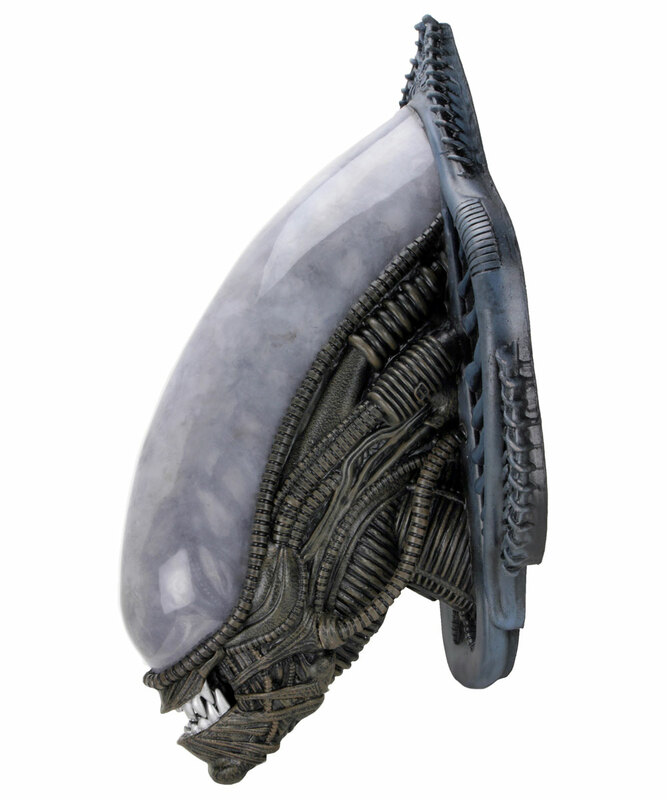 It is incredibly detailed and looks like a Xenomorph head is stuffed and mounted to a trophy plaque for display. 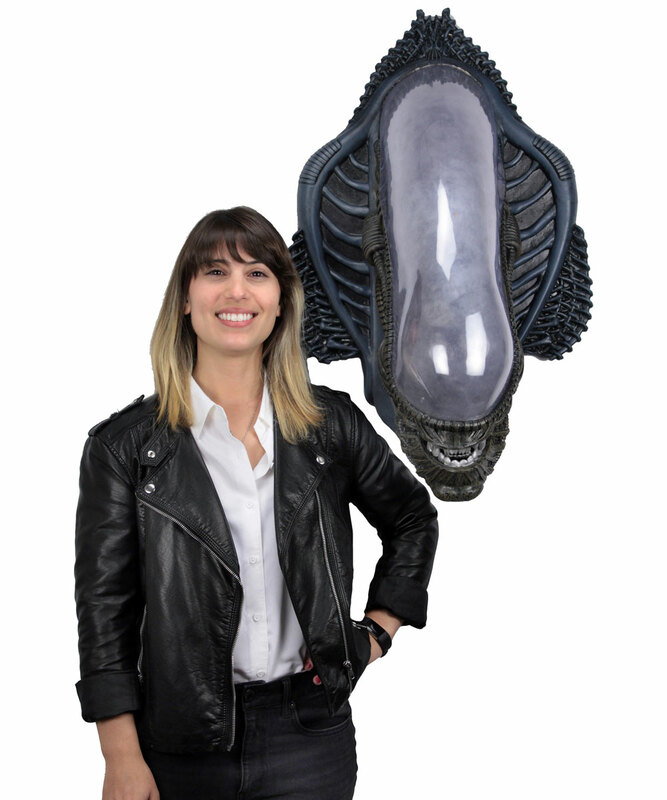 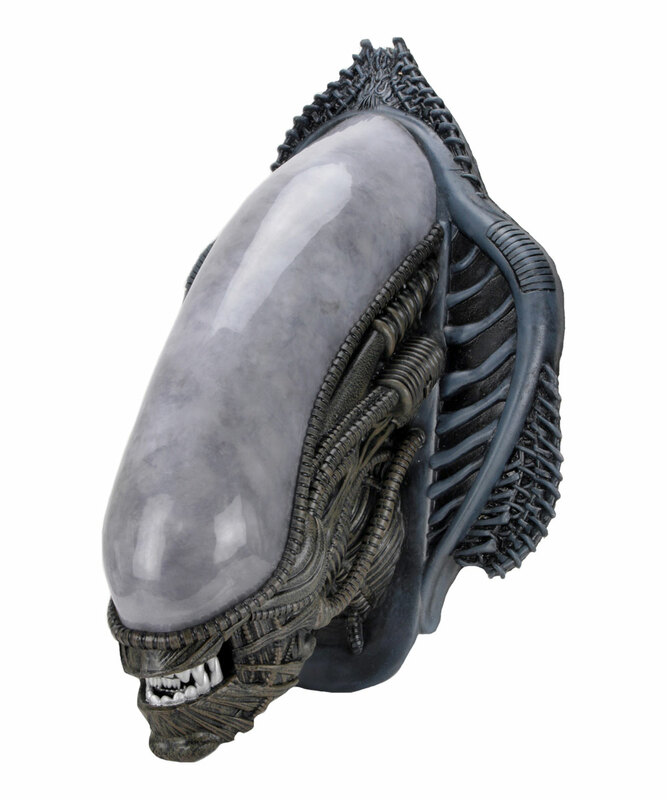 Made of latex and durable foam rubber, this Xenomorph bust is meticulously hand painted to give it the ultra-realistic detail you can see in the image gallery below. 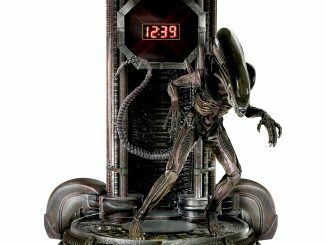 It measures over 31″ tall, 21″ wide, and 17″ deep. 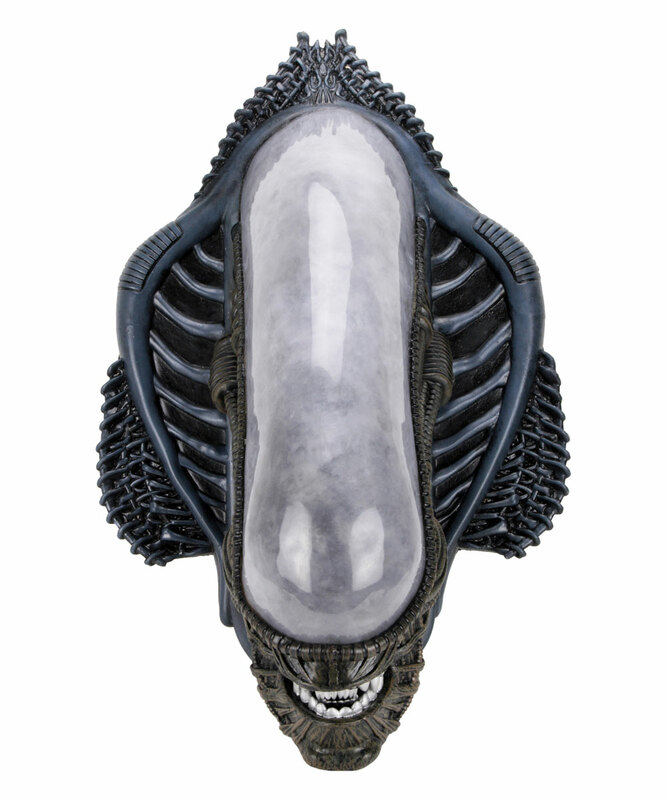 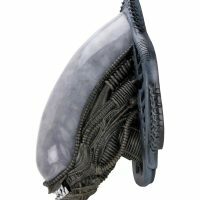 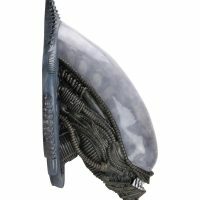 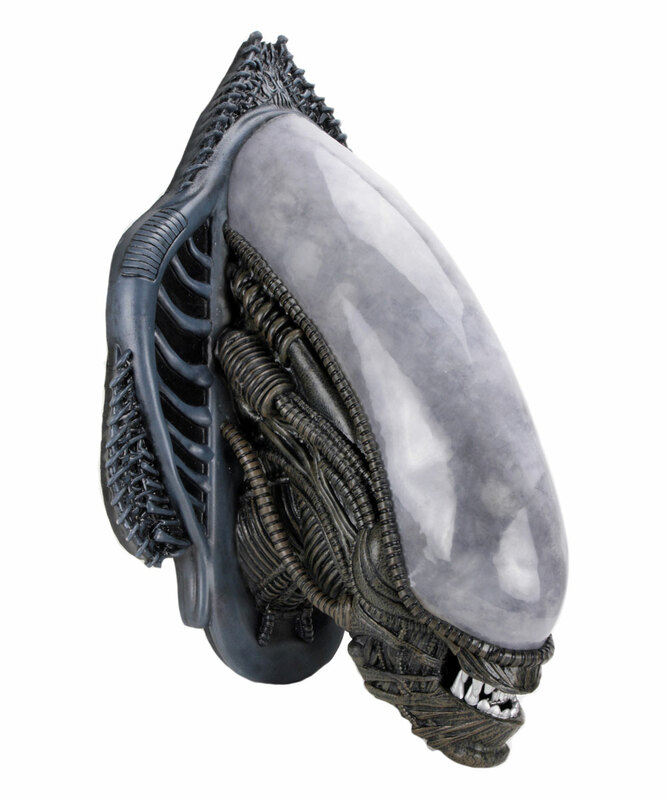 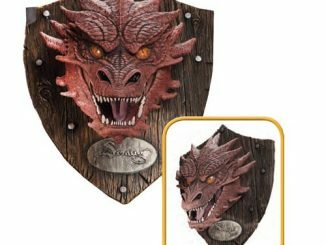 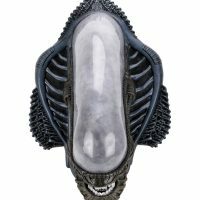 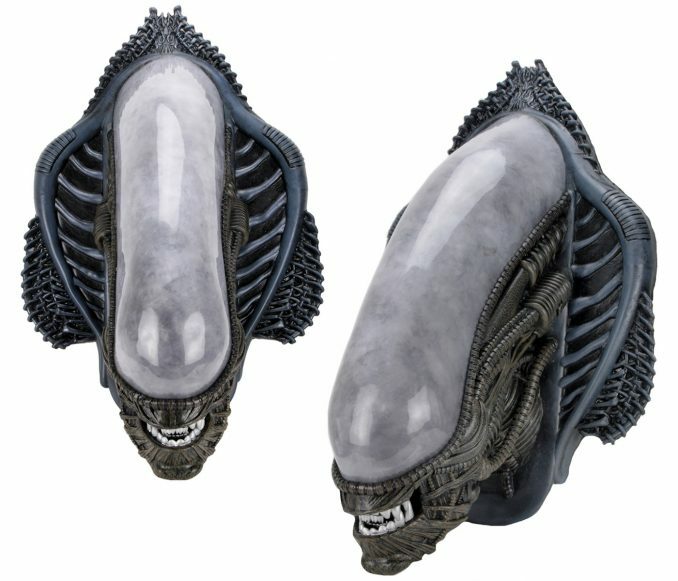 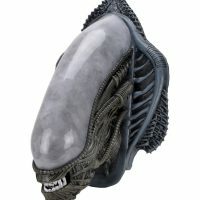 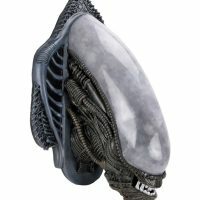 This Alien Xenomorph Wall-Mounted Bust is available for $359.99 at Entertainment Earth. 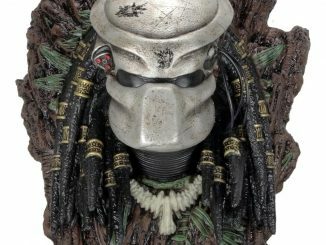 Also, check out the wall mounted Predator Bust.